The main focus of the Travelers youth group is and always will be learning how to make Christ the center of your life, but in an atmosphere of support with those your own age. The group starts at the seventh grade and goes to seniors in high school. We have our own worship room where we worship to contemporary and Christian rock music. There is more to our group that just meeting together. 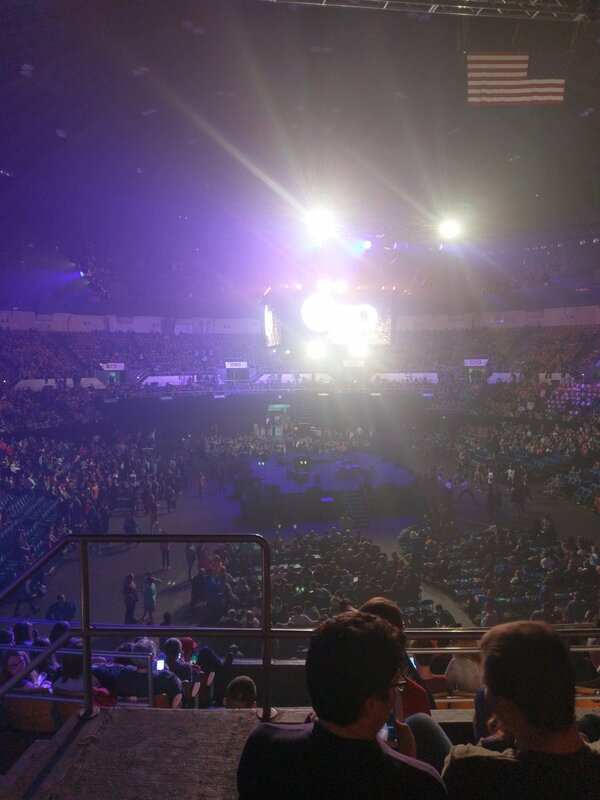 Each year consists of a week-long mission trip, a trip to WinterJAM, Youth Evangelism Conference and countless other games and celebrations. 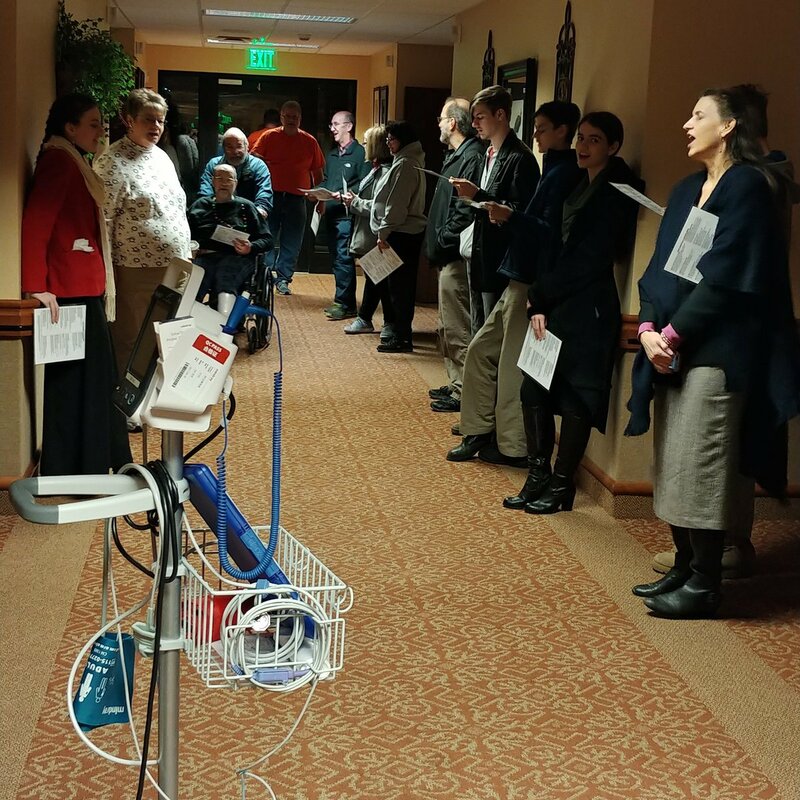 We meet at 7 p.m. every Wednesday night but our goal is to give you the support you need on a daily basis by surrounding you with other group members who care. 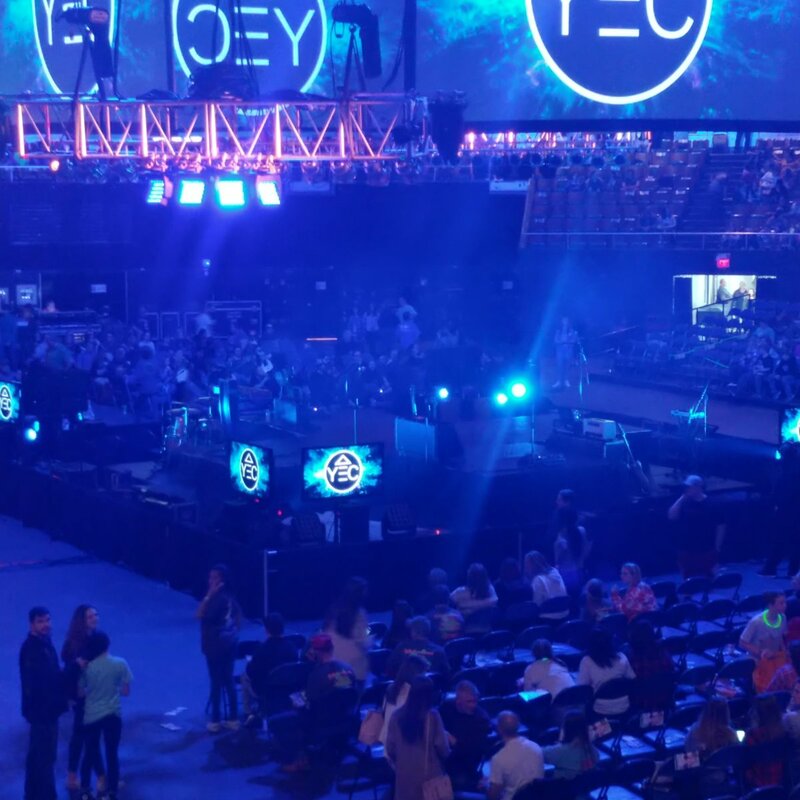 Every March the Travelers go to the Municipal Auditorium in Nashville to attend YEC. The conference is a weekend event and is presented by the Tennessee Baptist Convention. 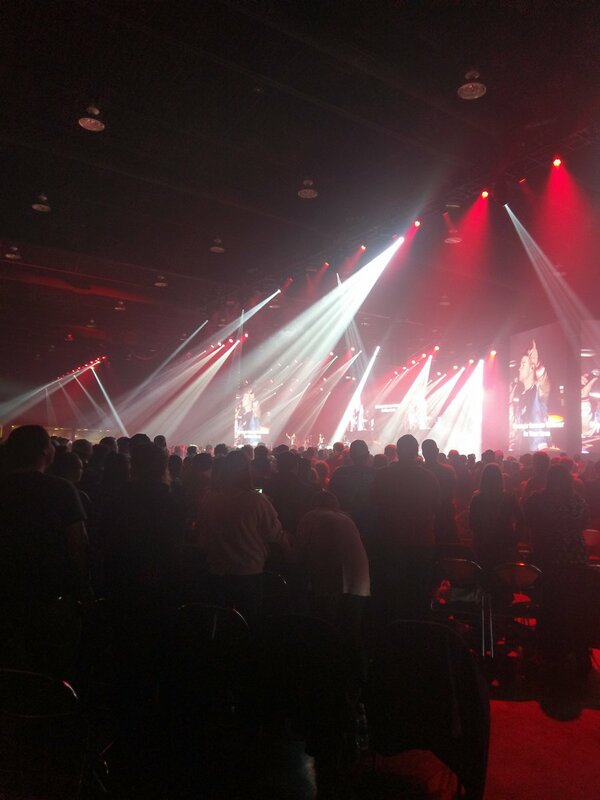 It is a two session event lead by a praise band followed by a speaker. We attend a local event in Smyrna called Worship in the Woods. It is held on a Saturday night in the fall. It’s a single night of food and games plus a message geared for youth. There is also worship time with a local praise band. WinterJAM is a one night concert event help at the Bridgestone Arena in Nashville. The best in Christian rock and contemporary music band perform followed by a youth evangelist. Normally it is held on a Friday night in the month of February. 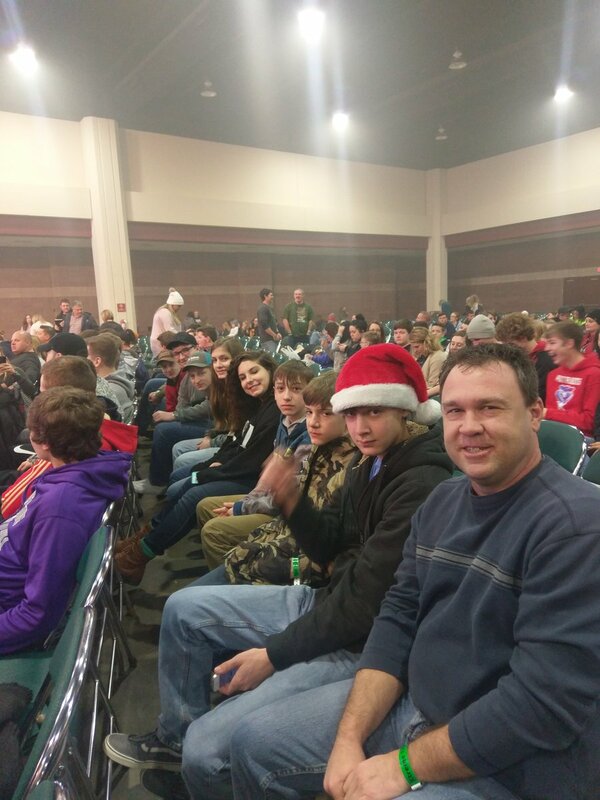 Every couple of years we attend Winter Extreme in Gatlinburg TN. It is a three day event held at the end of the year during school’s winter break. We rent a cabin and spend time just having fun. The conference has the best in Christian music artists and a different speaker for all four sessions. Daniel Lambert is the Associate and Youth Pastor for Giles Creek Baptist Church. He and his wife, Melanie, have 3 children. Michael (married to Ali), Chase and Melissa. Daniel is a lifelong resident of Unionville, TN Melanie moved from Gruetli-Laager, TN to Shelbyville with her family at age 11. Her and Daniel met during high school and they married soon after graduation. Daniel became a residential architect in 1997 then opened his own business in June of 2002. He has been a volunteer fireman since 1996 and an assistant middle school baseball coach since 2012. Melanie is the daughter of a Southern Baptist preacher and Daniel spent his youth being involved in his local church. After marriage, they stayed involved in the work of the church and Daniel was elected as a Deacon. In the fall of 2011, Daniel received his call from God to work with the youth. Daniel and Melanie began their first ministry in January 2012. After 5 years, they joined at Giles Creek to continue their calling. New music videos will be debuted tonight. Be there to check them out. Tonight's service has been cancelled. YEC forms will be given out tomorrow night.